Want to be honored with exclusive savings and news of upcoming happenings in Newport? 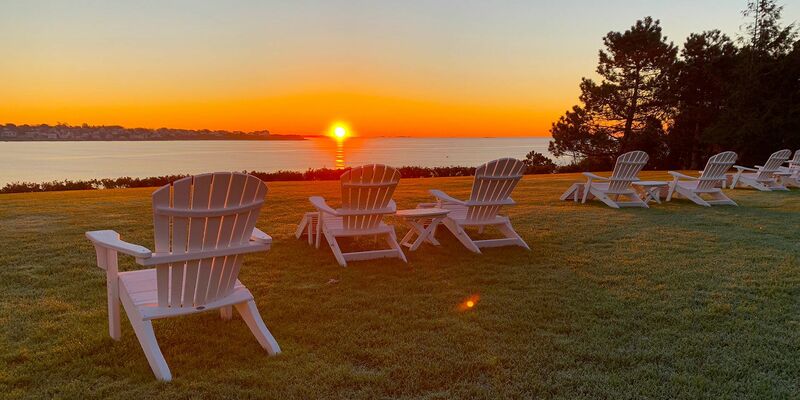 Connect with The Chanler at Cliff Walk & Cara Restaurant for special Newport, RI hotel deals, news and updates from our mansion on Cliff Walk. Be the first to learn about special on-site events, tasting series, and getaway packages. You can also connect with us on Facebook and Twitter, or follow us on YouTube or Instagram.